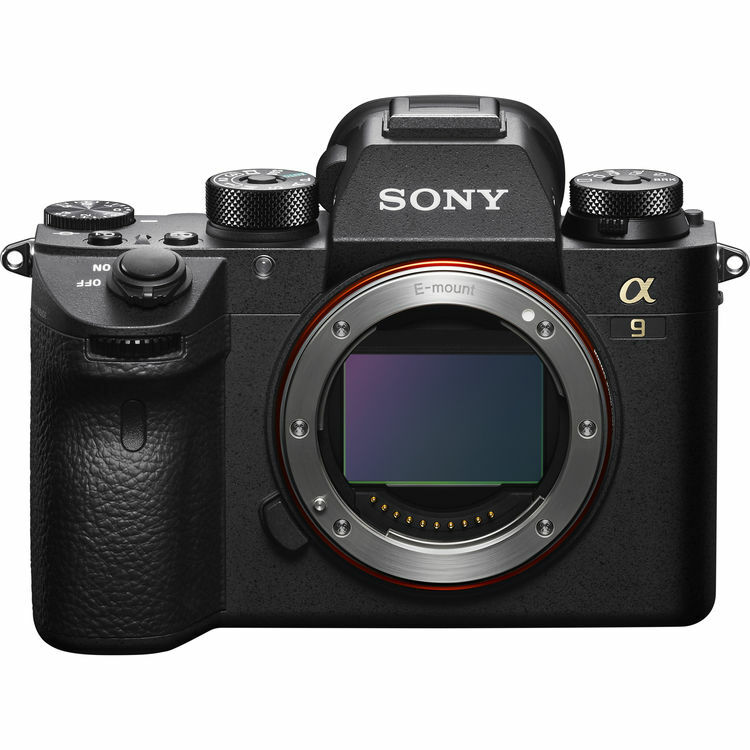 This is crap that they are not updating or even trying to update the Sony A7Rii. Why did you forget about us Sony…..Please someone answer this question for me.. They did update it…its called the A7RIII…but otherwise its probably that the A7RII doesn’t have the same processing ability as the newer cameras. Previous Previous post: Watch Now ! Sony a6400 & Lenses Live Event Here !